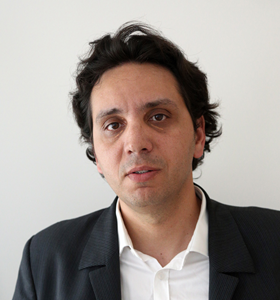 Par Vincent Bonneau, Directeur de la BU IDATE Lab. This report considers the impact of online communications services upon traditional telecom markets in Africa, especially in Kenya, Senegal and South Africa. The report shows that online communication services are accelerating demand for mobile broadband, helping to stimulate the growth of traditional telecommunication markets. Their adverse effects upon traditional markets are limited and are generally overall positive in the selected African countries, opening up opportunities for telecom players and new economic opportunities even beyond telecom markets.